Earlier this year, we launched Engagement November, a month-long campaign on our blog about developing an engagement strategy for your business. This week, we will discuss a general overview as well as the benefits of having a workplace Toastmasters club. Toastmasters is a global organization of local clubs that develop the communication skills of their respective members. Mainly, Toastmasters is concerned with public speaking and/or personal and corporate branding. The clubs with the Toastmasters name must be registered with the international organization. And, while they vary in size, they typically consist of about 20 members. Toastmasters was founded in 1924 by Ralph Smedley in Illinois, USA. Today, Toastmasters clubs can be found in 143 countries around the world, and founding your own Toastmasters club is a simple process that can be found on their website. Why Start a Workplace Toastmasters Club? So, what makes a Toastmasters club right for the workplace? The best thing about the activities in my opinion is that they’re based on mutual mentoring and peer feedback. There isn’t necessarily a leader or a coach. There might be a facilitator who introduces the activities for the day and keeps track of time. But, other than that, it’s entirely in the hands of the members. That definitely helps develop out-of-work co-communication between employees. Of course, that’s in addition to the direct benefit to their communication skills by the activities themselves. I also found the atmosphere of Toastmasters clubs to be quite casual and laid-back, making it a very comfortable space for newcomers. That wouldn’t necessarily be the same in a formal training session. Lastly, the fact that it’s a club ensures consistency and longevity. So, rather than a group of disparate events or a one-time conference, it is a periodic structured set of activities that develops deeper bonds among its members. Exercises are most effective when there is a set of overarching long-term goals for the group involved. Toastmasters activities are widely divided in a range of different targeted outcomes. So, I would definitely recommend a business to make their Toastmasters club specific to their own workplace and its areas of interest. Of course, these objectives and activities are dynamic and will change from session to session and from period to period. However, I find that the exercises are most effective when there is a set of overarching long-term goals for the group involved. Your marketing employees might want to work on their pitch skills for clients, or your researchers might want to be more affirmative when asking for more funding. As long as you document these goals and make them visible in the space of the club, you can begin to truly hone in on specific steps to take as a group. 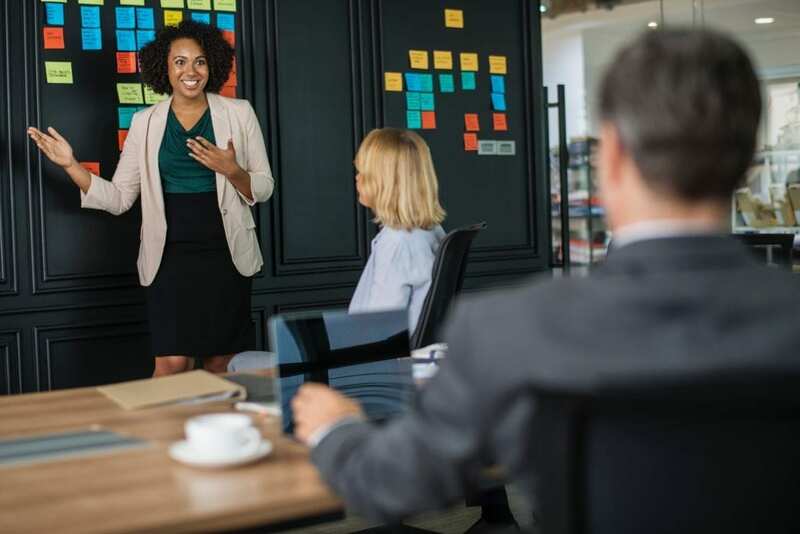 Referring to targeted activities, the good thing about Toastmasters specifically is that it’s a structured and well-documented set of activities and resources that you can find on the internet. You can also refer to existing Toastmasters clubs in your area for inspiration or collaboration. That means that you won’t be starting this engagement effort from scratch, and that you’ll always have referential support along the way. Does Drama Therapy Belong in the Workplace? No Replies on Is Toastmasters Right for Your Workplace?